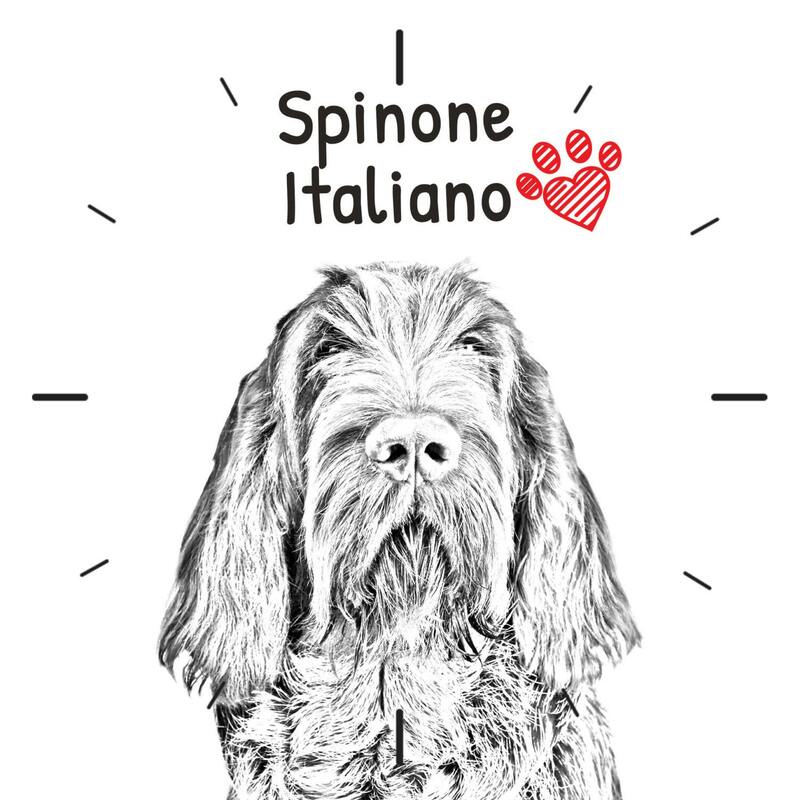 Spinone Italiano, Free standing MDF floor clock with an image of a dog. 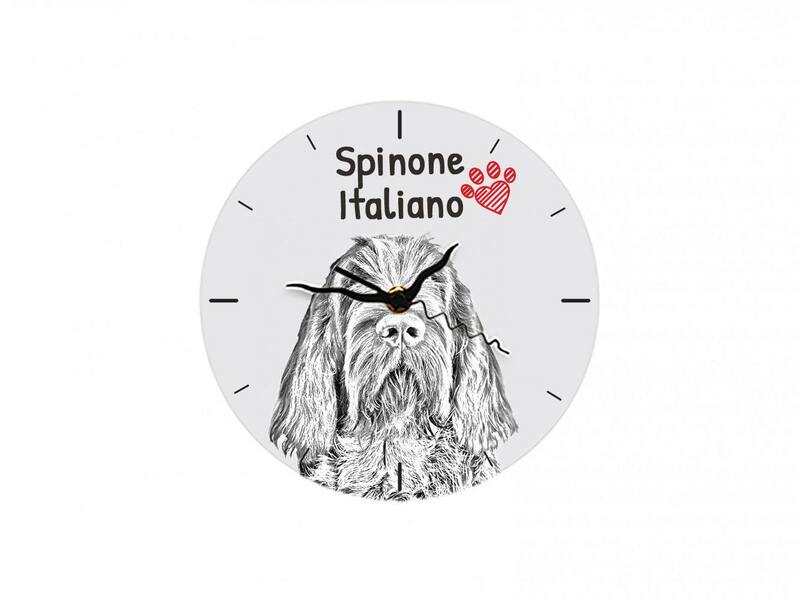 Collection of clocks with images of pure-bred dogs. This MDF clock offers a durable imprint, made by sublimation, performed with great precision and attention to detail. The set includes the clock mechanism and black hands. A perfect gift for anyone who not only loves dogs, but also appreciates high quality and original.